God’s Love We Deliver: Founded in 1985 when one woman began delivering food on her bicycle to a man dying from AIDS, God’s Love now cooks 4,600 meals each weekday, delivering them to clients living with life-altering illnesses in all five boroughs of New York City, Newark and Hudson County, New Jersey. All services are provided free of charge to GLWD clients, their children and to the senior caregivers of our senior clients, without regard to income, and they have never maintained a waiting list. Because they believe the combination of hunger and serious illness is a crisis, they deliver food within 24 – 48 hours of first being contacted. Click to donate. Click to volunteer. Click to learn more. Los Angeles Philharmonic: From its dramatic home base in the iconic Walt Disney Concert Hall to its national tours, podcasts, broadcasts and more, Los Angeles Philharmonic is reinventing the concept of a 21st-century orchestra. Under the vibrant leadership of Gustavo Dudamel, and now in its 94th season, the Philharmonic is recognized as one of the world’s outstanding orchestras and is received enthusiastically by audiences and critics alike. Both at home and abroad, the Philharmonic is leading the way in innovative programming and re-defining the musical experience in schools with programs devoted to the notion that music is a fundamental human right. Click to donate. Click to watch+listen. Click for tickets. 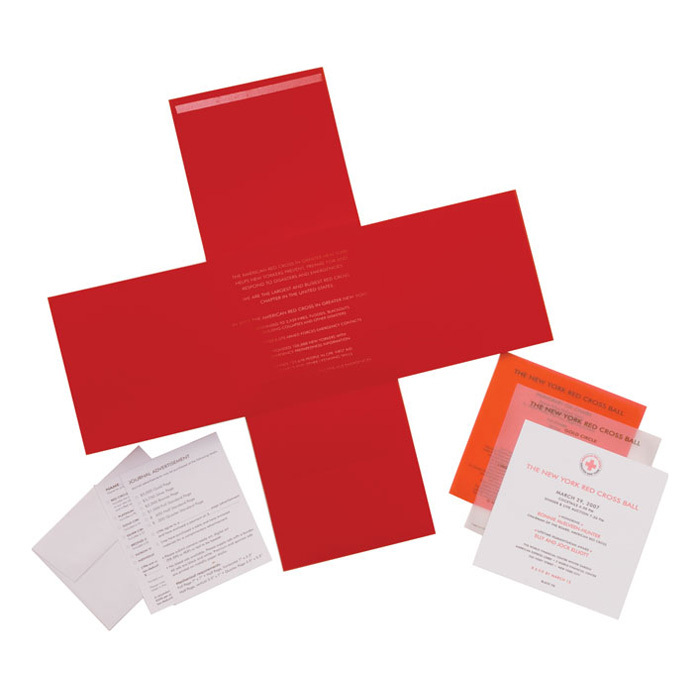 The American Red Cross: The American Red Cross prevents and alleviates human suffering in the face of emergencies by mobilizing the power of volunteers and the generosity of donors. In times of need the Red Cross is always there. Anyone who has ever suffered a devastating loss from fire, flood or natural disaster of any sort has a story to tell of a Red Cross volunteer helping them in ways they never imagined they would need. Click to donate. Click to volunteer. Click to fundraise.